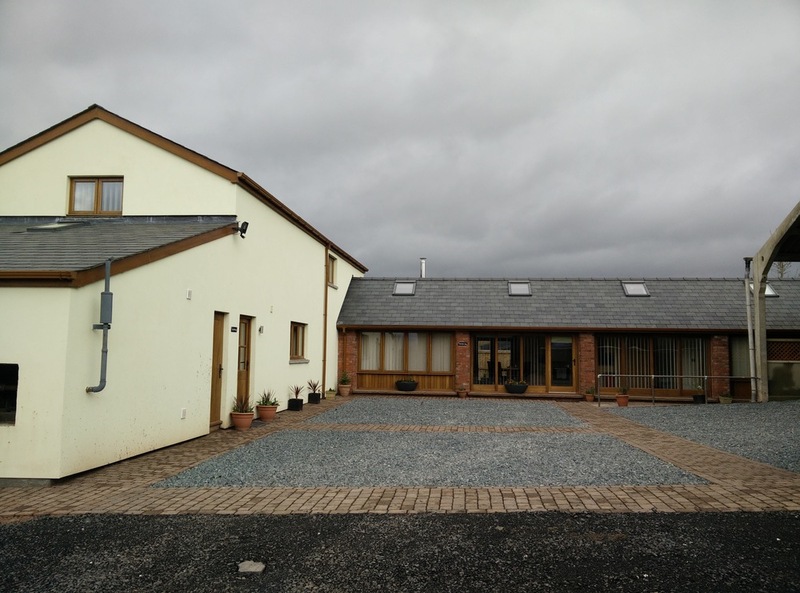 Old Hendre Farm is situated in a quiet location on the Welsh Border just outside the lovely town of Monmouth. 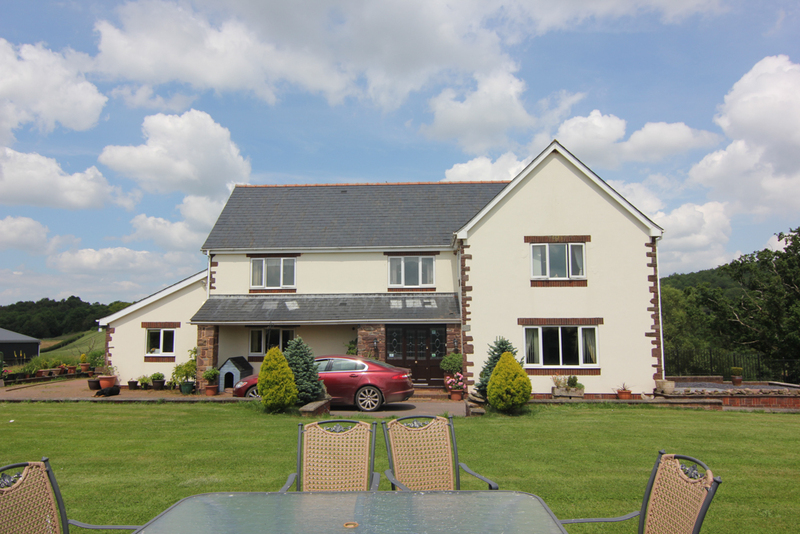 The modern farmhouse – set in its own half acre of garden – offers three rooms which are all en-suite. They have WIFI access, freeview television and a courtesy tray. A hearty breakfast is served using our own eggs and local produce. We cater for vegetarian, vegan and gluten –free diets – just let us know beforehand preferably when you make a booking. We provide off road and secure parking and for those wanting an activity holiday there is storage for trailers ,bikes, canoes and motorcycles. And bridlepaths for you to explore. We welcome walkers, birdwatchers, cyclists, canoeists golfers and horse riders. There are laundry and drying facilities for those in need. If you prefer a sight-seeing or more leisurely holiday we have much to offer in this area. We are within an hour travelling to Cardiff , Bristol , Bath, Hereford, Hay-on Wye, Abergavenny,. The Forest of Dean , The Wye Valley , The Black Mountains and The Brecon Beacons . Bridge gate and is teaming with History. If you come for an overnight stay – a short break or a longer holiday in this beautiful region – you will not be disappointed.